The Rowe Collection of Chinese Art was given to Longwood by alumna Bernice Beazley Rowe ’70 and her late husband, Dr. Henry Rowe. Established in 1994, the collection contains 240 works that date from 4,000 B.C.E. to the 20th century. Highlights from the collection include large Neolithic period clay vessels, bronze vessels, Mingqi statuettes (Han Dynasty, 206 B.C.E.–221 C.E. 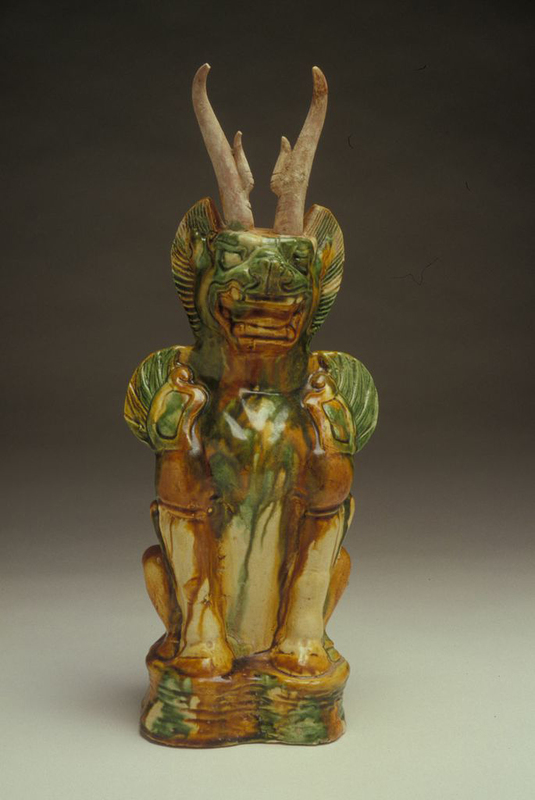 ), a tomb figure (Tang Dynasty 608-907), a roof tile (Ming Dynasty, 1368-1644), and vases and bowls (Qing Dynasty, 1644-1912). Significant for its breadth and depth, the collection is one of the most important in the commonwealth of Virginia. Lancaster Hall is the primary administration building for Longwood University. Lancaster Hall is located at 201 High Street.